Three-bedroom, two-bathroom unfurnished apartment with ducted air conditioning, open plan living/dining adjoining the kitchen with stone benches and stainless appliances. Entertain the large balcony with river and city views. Secure parking for two car. Complex facilities include a large pool, BBQ area, lounge and board room available for use by residents. Linear apartments are situated between Coronation Drive and Dunmore Terrace, Auchenflower. 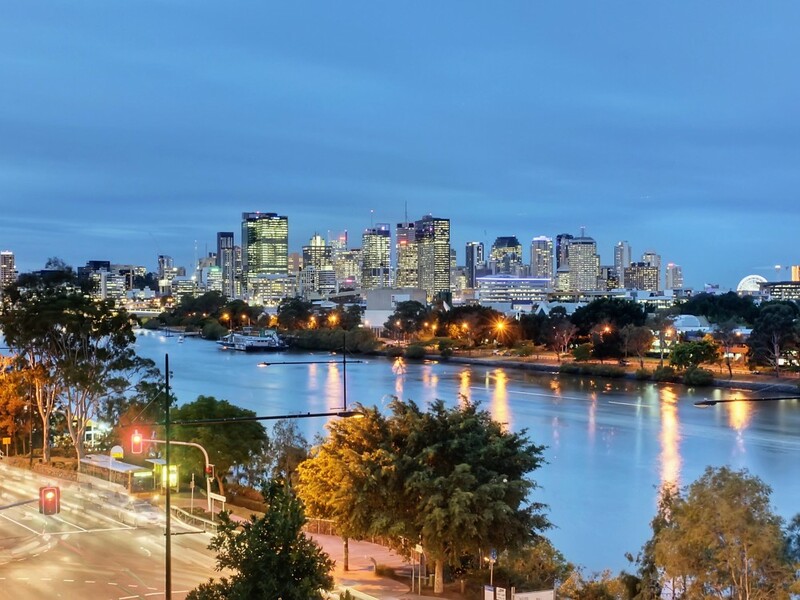 They are in close proximity to the Park Road shopping and cafprecinct, Toowong village and Wesley Hospital and only 2 Km along the riverwalk to the CBD. 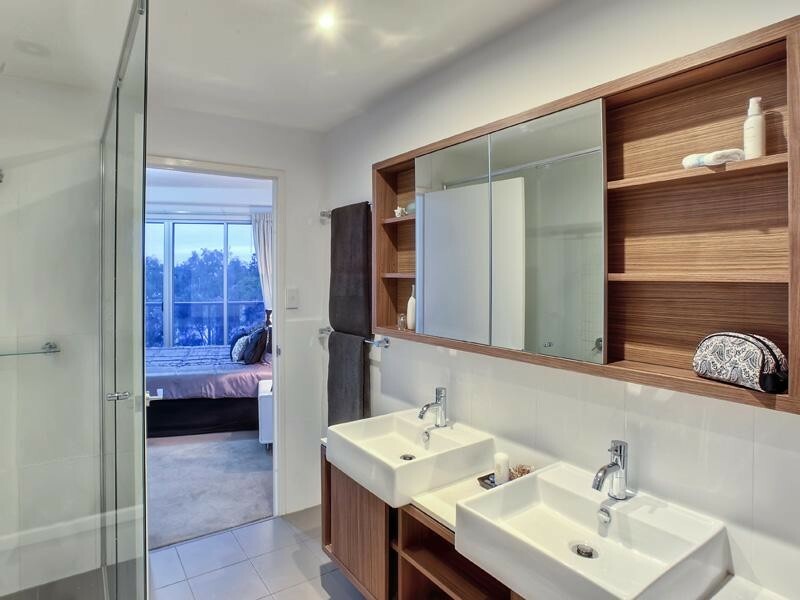 Inspection will be by appointment only, please call 0412 376 214 to arrange a viewing.